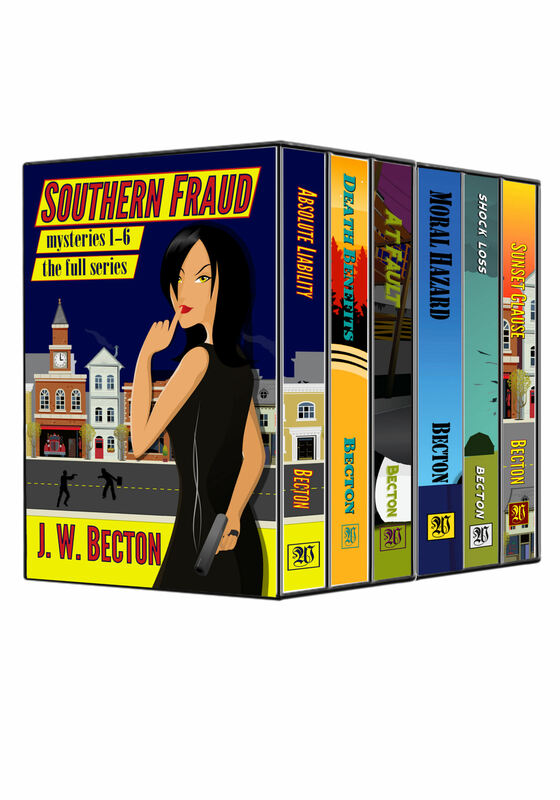 Get the full Southern Fraud Mystery series for one low price! A woman was abducted in her place. Now, time is running out for Julia Jackson to save herself from the same fate. A woman is taken at gunpoint from a downtown office building, and the police believe the victim is Special Agent Julia Jackson. of whom will go to desperate lengths to hide a deadly secret. 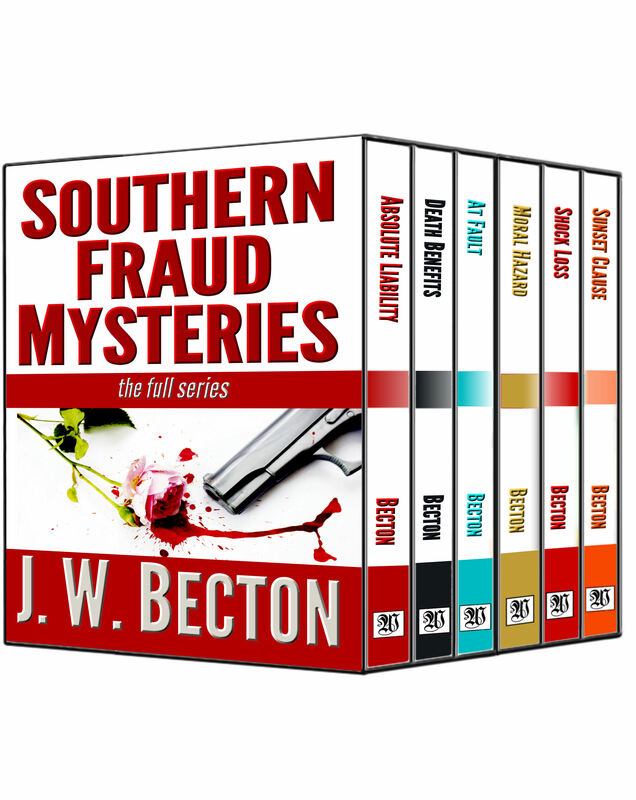 Fraud investigator Julia Jackson is back in action, and her next assignment throws her straight into the crosshairs of a desperate man who will do anything to keep his secret safe. Soon Julia and Vincent realize they are not dealing with an average death benefits scam, but with a potential serial killer. Will Julia and Vincent cling to the belief that they have done right? Or will they begin to see themselves as people at fault? consequences for an innocent victim. the rest of the family react to the news? see themselves as people At Fault? Seven years ago, Julia Jackson made a desperate decision. Now it’s coming back to haunt her…. is as an investigator and as a person. Moving forward is hard, especially when someone wants you dead…. Julia Jackson just can’t get her life together. and guilty fraudsters are going free. All things must come to an end, but will Julia and Vincent survive the final showdown? Jackson decides it’s time to end the nightmare. and Vincent must find another way to root out the truth.